You are here: Home › Kids Clothing Style › December FabKids Outfits! Hello everyone, here are my girls December Outfits! Annalee (Left) is wearing The Stripe Heart Outfit and Kayla (Right) is wearing The Flower Power Outfit! Both the girls are wearing the Fab Glitter Slip On Shoes. 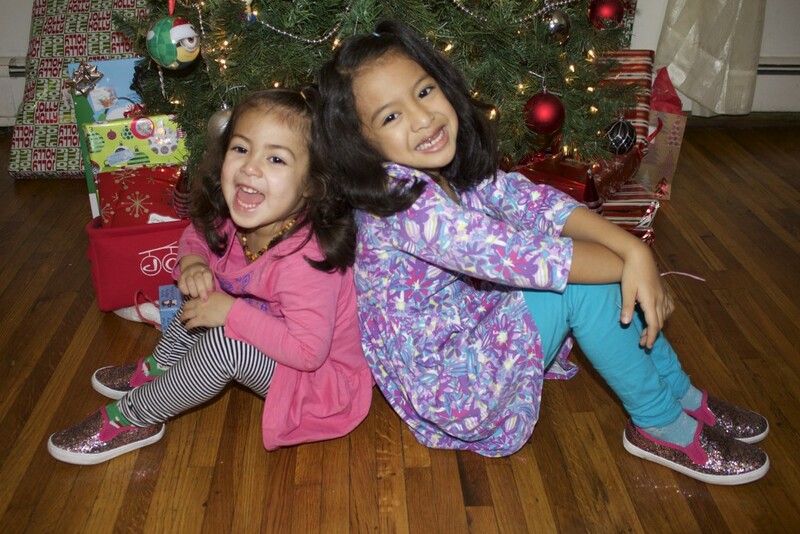 This month I decided to do something fun for my girls and allow them to choose their December Outfits and shoes. I have talked about this before, I just love how FabKids Outfits allow my children to express themselves and have their own sense of fashion. 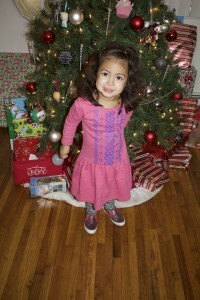 We love FabKids because we can get affordable outfits delivered to our door each month. My kids love when their package arrives is like Christmas every month at our home! 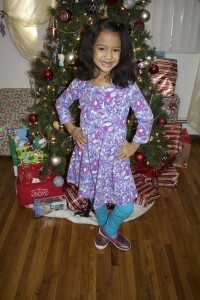 FabKids makes my girls feel pretty and confident in their stylist clothes. Also don’t forget to check out our FabKids December Pick on Youtube for more Closer shots and details on the Outfits! One Response to "December FabKids Outfits!"